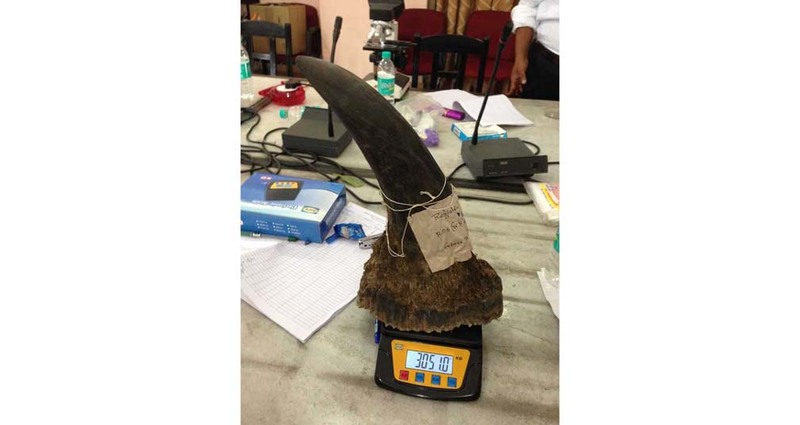 Book reveals ‘phantom’ role in rhino horn trade from Assam to China! The Stilwell Road, built by US engineers during World War II, fell into disuse after the war, but ‘Mandalay’, a book by journalist Mrinal Talukdar, has traced rhino horn trade from Assam through Nagaland and Manipur in India to China via this road. The 1,726 km-Stilwell Road goes through treacherous hills from eastern Assam’s Ledo to Kunming in China’s Yunnan province. As per the report, the book has drawn on years of investigations by two officers — Deben Bora, officer-in-charge of Jakhalabandha Police Station near Kaziranga National Park and Pranjal Baruah, a forest range officer of KNP’s Northern Range (which has recently been upgraded to a division). It has also been reported that interrogations of poachers also led the police and forest officers to a mysterious person, called Lampu. With no investigating agency, the real name, photograph and location of Lampu are available. In order to collect facts during his research into the rhino horn trade, journalist-author Talukdar has toured Cambodia, China, Myanmar, Thailand and Vietnam for nearly three years. As per the anti-poaching units’ revelations the Myanmar cartel operates through Nagaland and Manipur networks with involvement of extremist groups.